No copy job or print job is too big or too small. Let for Neighborhood Parcel make the copies while you take care of your business. 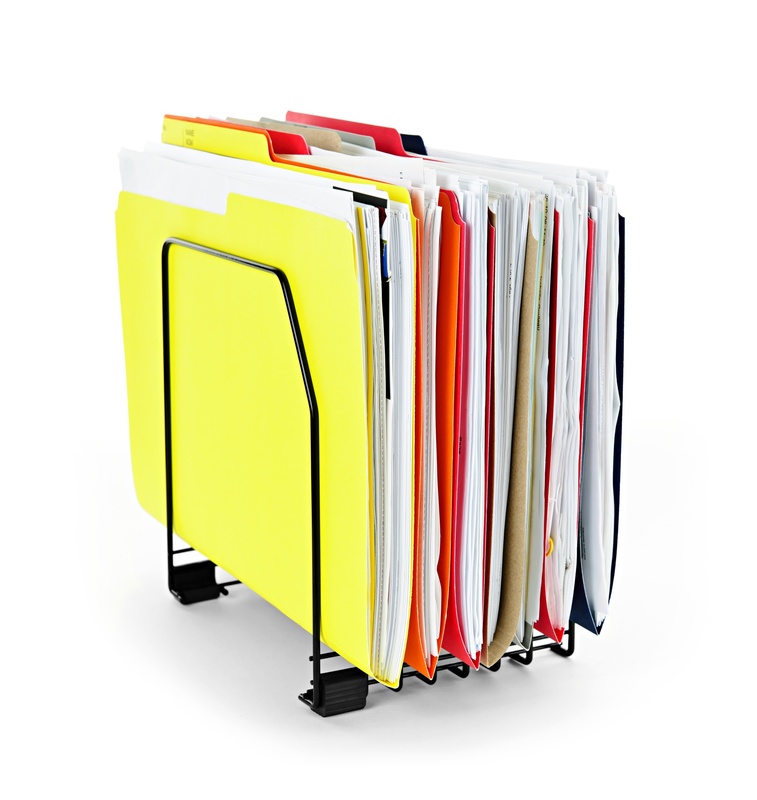 We stock a variety of papers and can professionally “finish” your documents to your specifications. Business presentations? Personal projects? Whatever your needs and goals, Neighborhood Parcel’s document services are here to make you shine. Our broad range of copying, printing and finishing services and expertise can help you not just complete your projects, but bring them to life while saving you time and money! Self-Service Black & White Copying. Black & White and Color Copies. 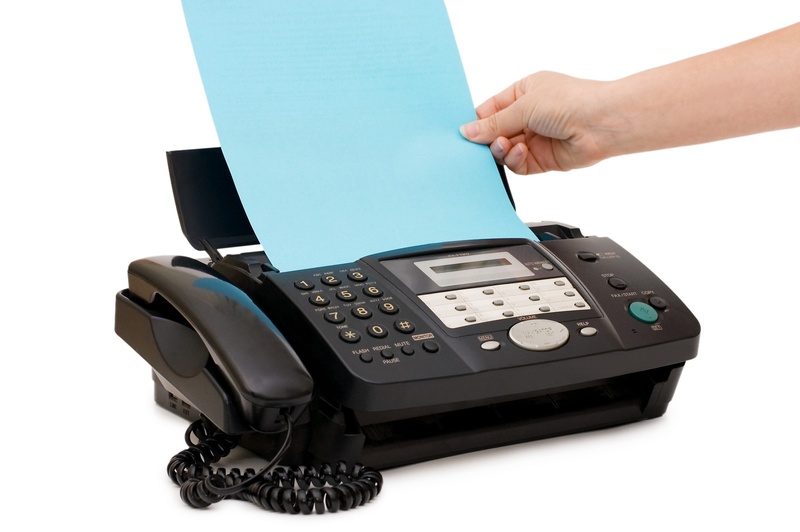 When you need to send or receive a fax but don’t have a fax machine, make us your fax solution. If you’re traveling for work, on the road with a client or simply don’t have a fax machine in your home office, Domestic and International Fax services at some of the lowest prices in the area. We offer full service and fax receipt showing the status of your fax transmission. Reliable service and convenient location. Need to receive a fax? No problem, simply direct your fax to (978)851-0531 and include your contact info. Stuck in a meeting and can’t pick up your fax right away? No need to worry. 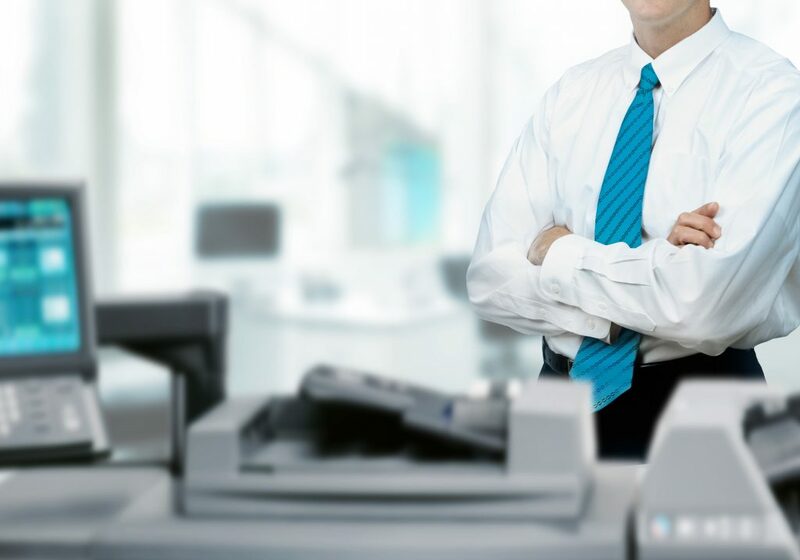 A team member will hold your fax until you are able to pick up. Our full-service Fax rates are as low as $2.00 per faxed page with a free Fax confirmation receipt confirming Fax transmission status and time stamped. A Massachusetts Notary Public is a public officer and servant appointed under authority of law with power, among other things, to execute the above-listed authority on behalf of the Commonwealth. 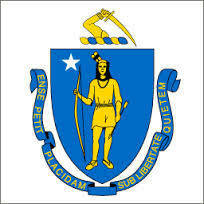 In the Commonwealth of Massachusetts, the notary is appointed by the Governor with the advice and consent of his council. As set forth in Article IV of the Articles of Amendment to the Constitution of the Commonwealth, a person commissioned as a notary public may perform notarial acts in any part of the Commonwealth for a term of seven years, unless the commission is earlier revoked or the notary resigns. In Massachusetts, a notary public has the same authority as a district court judge in issuing a subpoena or summons to compel a witness to appear before the notary to testify. In addition, when you appear before a notary public and take an oath or affirmation, the oath or affirmation is as powerful as if it were made before a judge. If a person is found to be lying while under oath, he or she may be charged with perjury, which is a serious criminal offense. Lowell MA Notary Public. Tewksbury MA Notary Public. Dracut Notary Public. I am happy to recommend Neighborhood Parcel for all business service from Faxing to laminating they do a great job and I find their rates to be cheaper than Staples or UPS store. The staff is always friendly and helpful. The location has ample parking and I usually end up doing multiple tasks there. Like last time I visited, I was able to copy a document, notarize it and then FedEx is to my Mortgage company. A++ service.